COLIN Pratt is expecting more fast action when Peterborough head to Belle Vue in the Premiership Supporters’ Cup on Thursday (7.30). 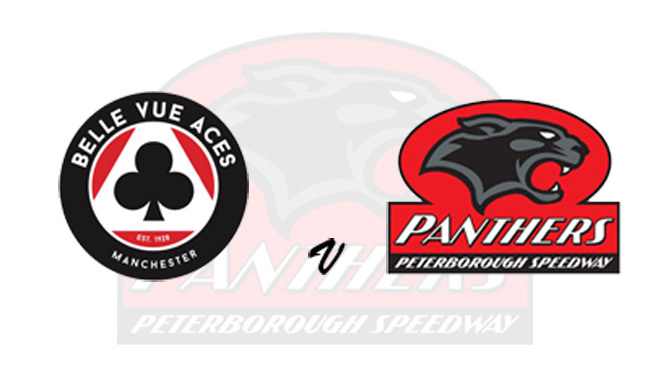 Pratt, who was encouraged by all aspects of Monday’s home meeting with the Aces, points to the presence of Rohan Tungate in the Crendon Panthers side as a bonus. And he’s paid tribute to stand-in signing Aaron Summers for his ‘sterling efforts’ on Monday. The co-promoter said: “Monday was a good night apart from the result! “I expect the boys to put in plenty of effort and give Belle Vue some good, fast, competitive racing on Thursday. “Rohan knows their track inside out having joined us from there in the off season and he will be keen to put on a good show.